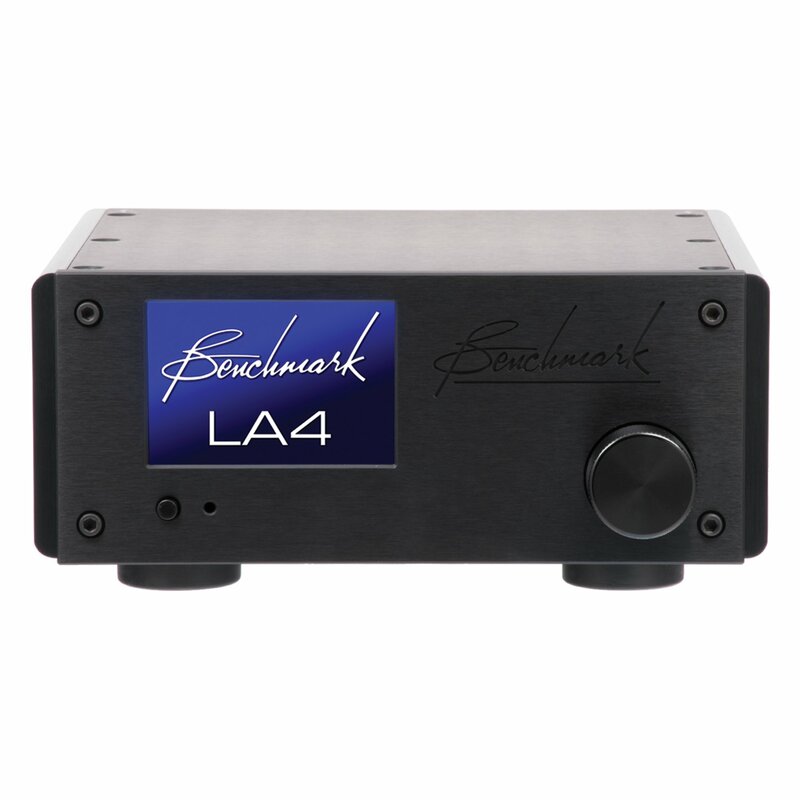 LA4 is a stripped down 'line-amplifier only’ variant on Benchmark Media’s HPA4 headphone amplifier and is designed to bridge the gap between reference quality converters and power amplifiers. Armed with relay gain control, relay input selection and relay muting all via the finest gold-contacts available, the LA4 is able to keep distortion and noise minimal across the full range of volume stages. 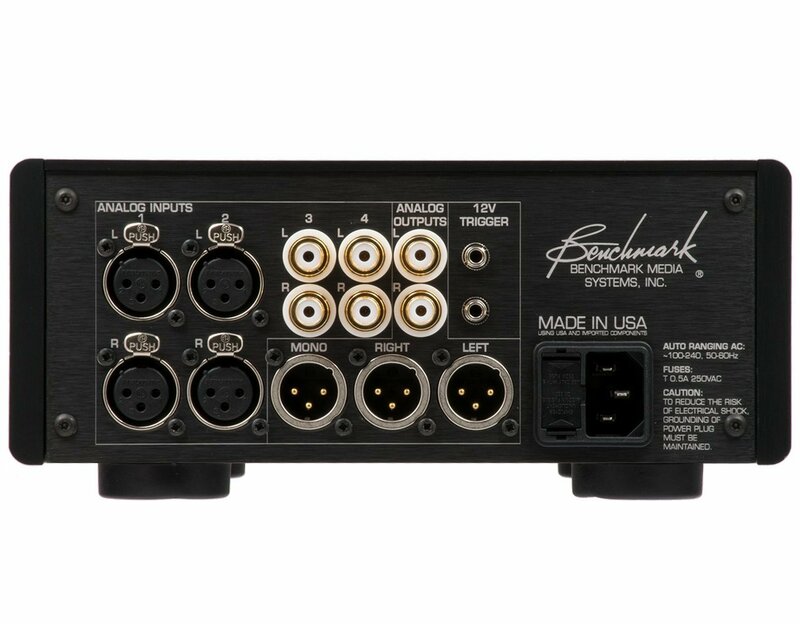 Each gain control features 256 steps in 0.5dB increments - one for then input gain and two for outputs (left and right). The precise timing of each relay closure ensures that each attenuator delivers a silky-smooth volume curve for ultimate delivery and performance. 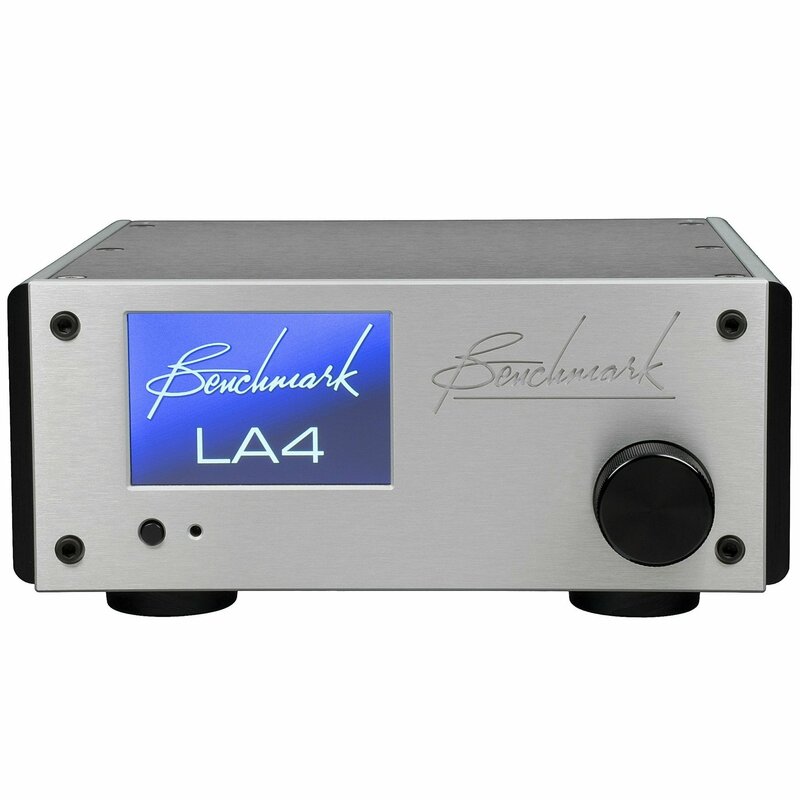 The LA4 is a perfect partner for Benchmark sister products such as the DAC3B or any converter without analogue line outputs.